Art is beautiful, unique & creates feeling. Cakes & Cupcakes are fun, delicious & create feeling. Our Chief Cake Maker brings incredible talent & passion to both skills, so merging these two worlds together was a natural evolution. 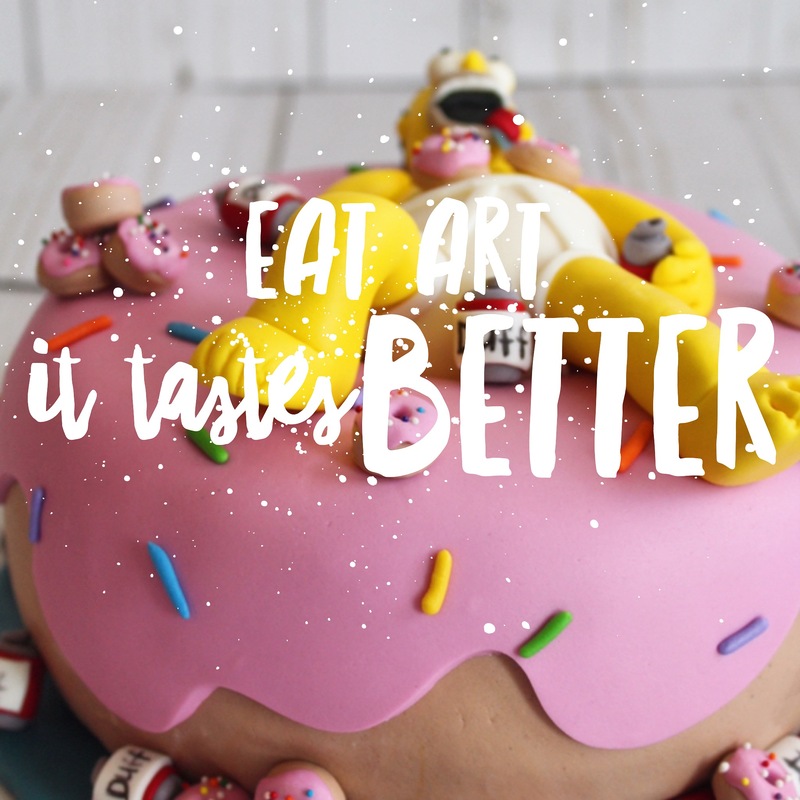 The mission was simple…bring art to delicious & delicious to life! We don’t believe a birthday cakes should be “awesome for a cake”, it should just be AWESOME! We love creating one of a kind masterpieces. If you have an idea in your head, let us help you bring it to life. Know what you want? Have a picture? Have a drawing? That works too, we will deliver! Let’s create something awesome!